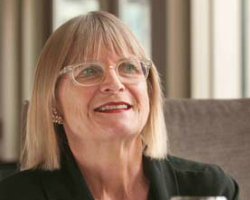 In a recent visit to South Africa, internationally renowned wine critic Jancis Robinson highlighted numerous SA Young Guns as winemakers to look out for. 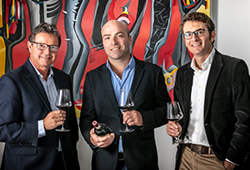 Many of these innovative producers, who are creating some of the country’s most cutting-edge, experimental wines, have been showcased at Wine Cellar’s annual Young Guns tastings. 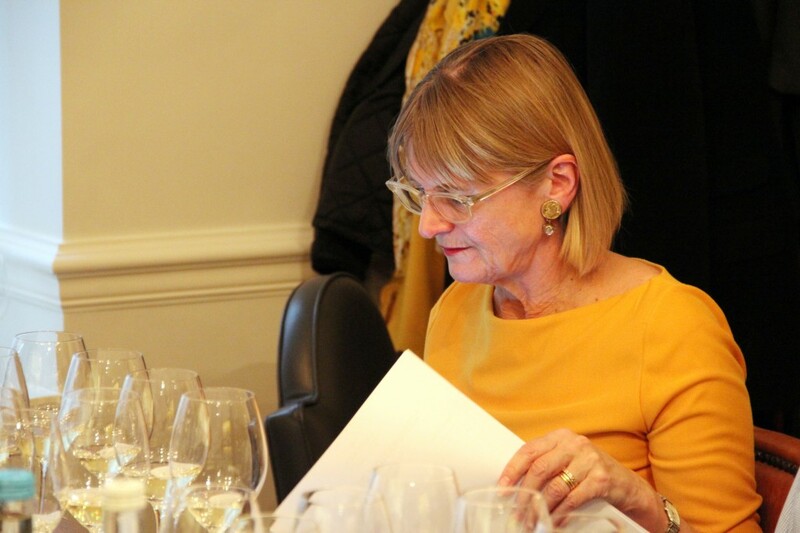 A few of the wines Jancis considered interesting included Blackwater, Crystallum and Momento. 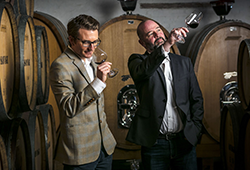 A single bottle of this rare, ‘perfect’ wine is available from Wine Cellar for R12 000. 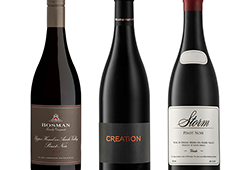 Get your hands on some of the finest Young Guns wines at this year’s Cape Wine Auction – 13th/14th February – with Wine Cellar’s Walker Bay Young Guns lot. The lot includes a private tasting and wines from Alheit, Crystallum, Thorne and Daughters, Momento and more.